More red lipstick. I believe that red is such a powerful color, and I don't wear it enough! I definitely want that "fierce lady boss" kinda look so I definitely want to bust out my red lipstick more this year. More "green" makeup. I've already completely transitioned my skincare into an all-natural regime, and I'd like to work on making my everyday makeup products as green-friendly as possible. Change up my hair. My hair is very long and very curly, and while the amount of compliments I get on my hair is through the roof, it is definitely time for a change. I don't think I can get away with chopping my hair off too short or I'll be getting the dreaded yield-sign look with my hair, but I'm thinking it's time for a healthy haircut and perhaps a change in color. No more frivolous beauty spending. It is so easy for me to buy makeup that I don't use and use the excuse of "I could always throw it in my kit!" because let's be real: that excuse just means the product will be using a couple of times and then never used again. I waste so much money on makeup it isn't even funny. So, it is time to only purchase makeup that will make it into my regular beauty rotation. Channel Queen Bey. You all probably are already aware of my love of Beyoncé, so this probably comes as no surprise. But what I love most about Beyoncé is how confident she is and how she just completely owns everything she wears. And her makeup game is always on point. So, this year I am resolving to be more like Bey and get my fierce diva on. Awww yea. 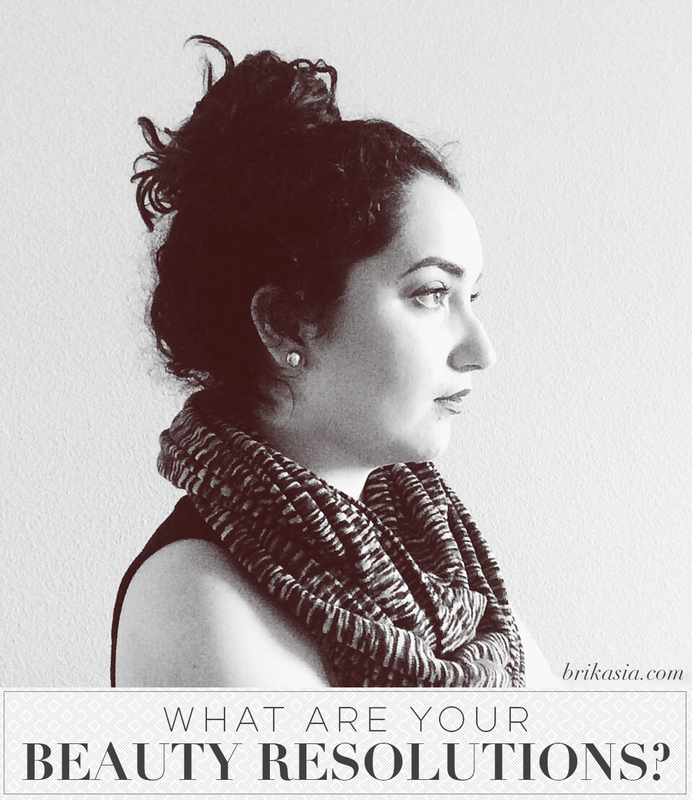 Make sure you check out what my fellow Beauty Council girls have to say on this topic! What are your beauty resolutions? Sound off in the comments! I could use a little of Queen Bey's fierce for my own, as well. Channel Beyonce. New mantra Hee! Hee! I can do with a hair change, too. My two styles are a top bun or two side braids. My typical hairstyle is frizzy + frizzier. LOL! Yes on all points!!! I love that photo of you. Yes girl yes... I need to channel Queen Bey too. :) I think that I can pull off some Sasha Fierce ;) Girl, green eyeshadow - yes, rock it. If you cut your hair I would love to see it. I have curly hair myself and need hair inspiration. Yes girl! We all need to unleash our inner Beyonce/Sasha Fierce. I would like to channel my inner Beyonce as well. Promise to spend money on makeup that you actually will use is a great resolution.